2 Bedroom Flat To Rent in Newark On Trent for £600 per Calendar Month. 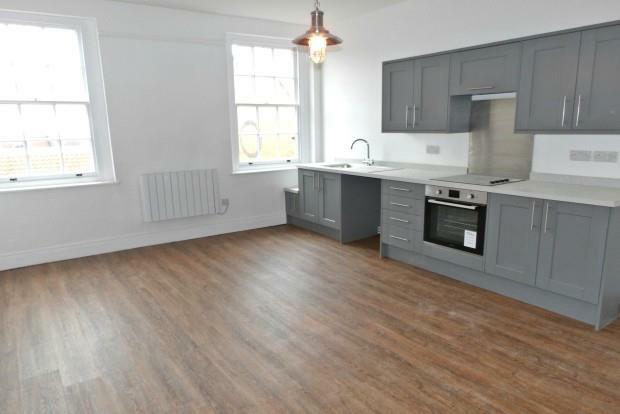 Available Now Brand NewExclusive Apartment Be the first to live in this fantastic top floor, two bedroom apartment conversion. Located in a highly popular town location, this apartment has been finished to the highest standard. This newly developed apartment briefly comprises of an entrance hallway, spacious open plan kitchen/living room with a range of wall and base mounted units, two double bedrooms and a family shower room comprising of WC, wash basin and enclosed shower cubicle.